During Town Hall this week, 30 student-athletes were honored for their performances in their respective spring sports. 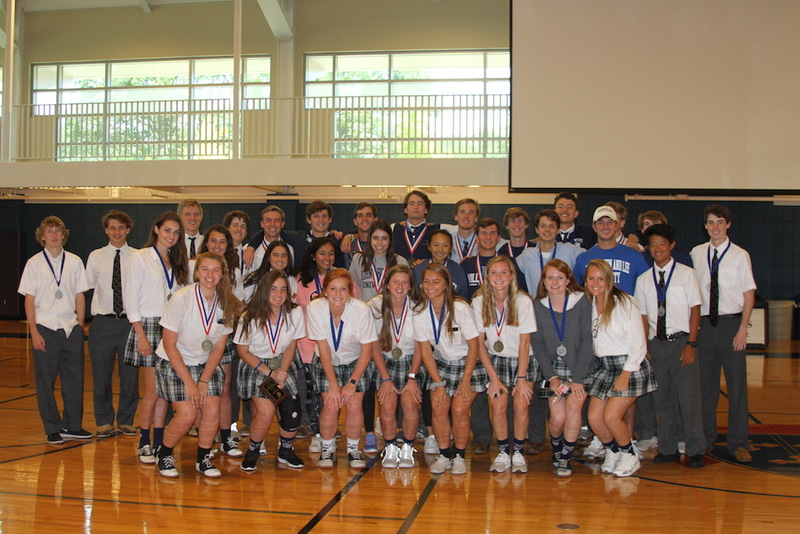 The Spring SPC Awards Ceremony celebrated achievements from several different varsity sports, with both SPC North Zone and All SPC awards handed out. Please see below for the award winners in each category. Congratulations, Eagles!